While we love all special days of the year, our favorites are the ones that involve nature because we are in the business of flowers. At the core of what we do is a philosophy of giving back to nature what we take, which means operating a florist business that is focused on sustainable strategies to ensure that flowers and plants are here for future generations to enjoy. To help that sustainable goal become a reality, we work with premier flower farmers who share our philosophy. They continually replenish nature by planting and utilizing green growing and harvesting practices to maintain a balanced ecosystem. One special day that arrives this week lets you do your part too in remembering to take care of Mother Nature. Thursday, March 12th is Plant a Flower Day. This is a great time to work in the garden and plant flowers or join in your neighborhood or city’s community garden. It’s also a great time to send flowers to someone else and remind them of just how special flowers are in providing beauty to our lives. Of course, here at Carithers Flowers we have all types of fresh-cut flowers to send, but we would like to take this opportunity to showcase the arrival of our Holland Tulips. Spring is nearly here, so this favorite flower variety makes a great choice to celebrate Plant a Flower Day. 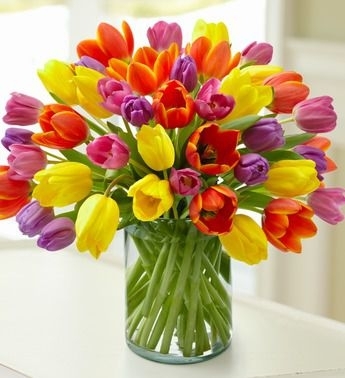 Our farm fresh tulips come in a variety of colors, including pink, yellow, orange, purple, red white. 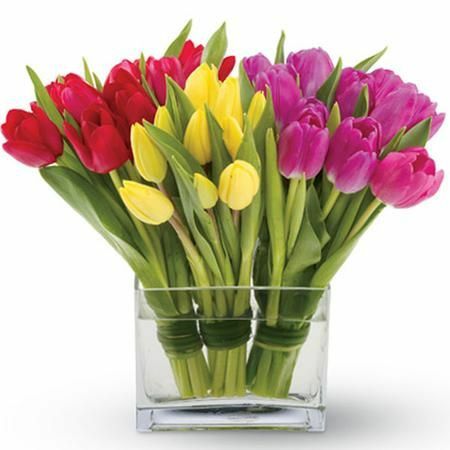 You can order an arrangement of just tulips in one color or a combination of colors. 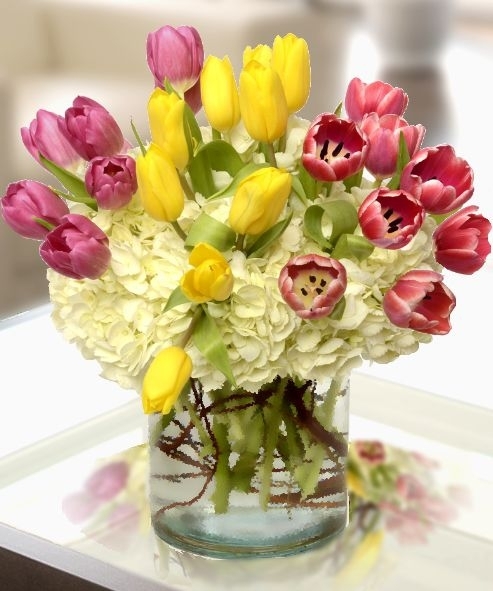 We also offer tulip arrangements that are combined with other spring beauties, including roses, hydrangea, and more. You can even create your own custom flower arrangement with our floral design team at any of our Atlanta flower shop locations. Each tulip order is hand arranged in a high-quality container and also hand delivered so that your recipient can enjoy the tulips as though they were just picked from the garden. 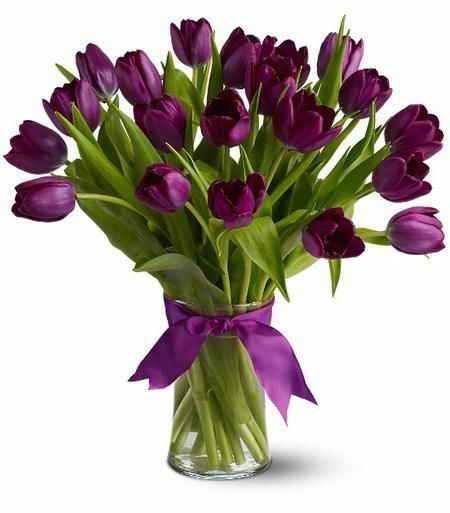 We can deliver our tulips and flower arrangements throughout the Atlanta area for same day delivery as well as across the country thanks to our partnerships with other florists who share our hallmarks of sustainability, quality, variety, service and value. Order today to celebrate Plant a Flower Day with a special someone!